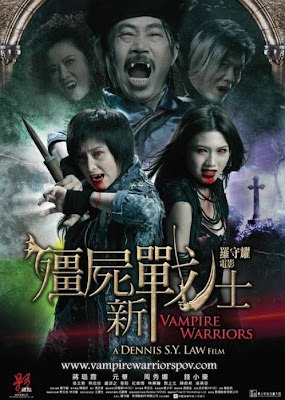 Vampire Warriors follows the uneasy friendship between vampire hunter Ar (Jiang Lu-Xia) and a family of "vegetarian" vampires, including Max (Chrissie Chau) and her womanizing father Lung (Chin Siu-Ho). Ar spends her days walking around hunting down bad vampires, while Max and her good vampire friends hang around town aimlessly, complaining about how bored they are. That all changes with the arrival of Mung (Yuen Wah), a vampire kills other vampires to make himself more powerful (aren't they always?). When Ar realizes that Mung's dragging her sister (Law regular Pinky Cheung) with him, she joins forces with the vegetarian vampires to fight their common enemy. 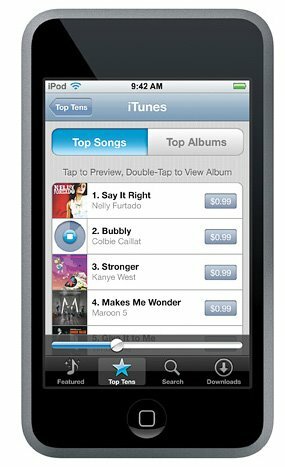 Note: Audio is Chinese With English Subtitles.